The art of spatial planning. 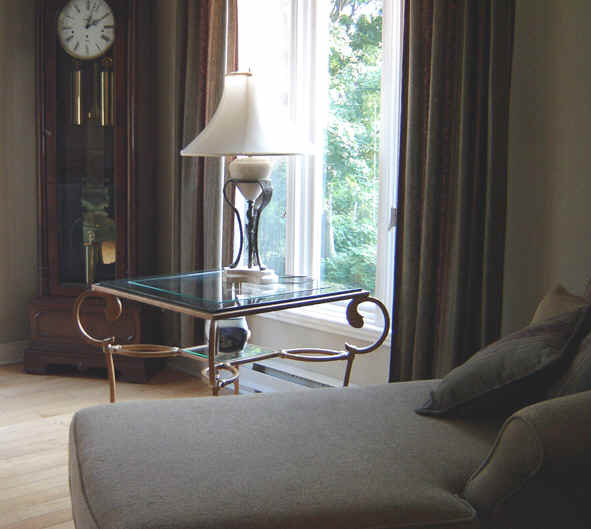 Unclutter and rearrange your furnishings to open up the look of your home. Making your move, under an old roof, easier. We organize and pack your belongings safely, ready to transport to your new home. Making your move into your new home easier. We unpack and organize your belongings in key rooms ready for your family to move in. 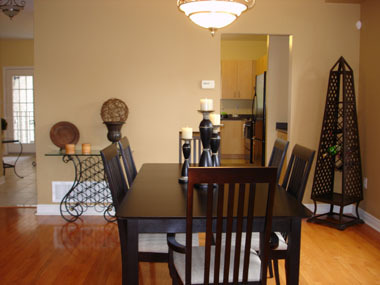 Like “staging” we arrange your furnishings and accessories to make your new home attractive and welcoming. Takes care of minor upgrades and repairs required to meet your needs in your new home by our experienced trade associates. If you are looking for major changes, our interior design consultant can help you create that new, exciting environment you are looking for. Helps with the pre planning for efficient use of available space and distribution of unwanted items when downsizing or moving to a senior’s residence. ©2005 Home Details by S&S Inc.